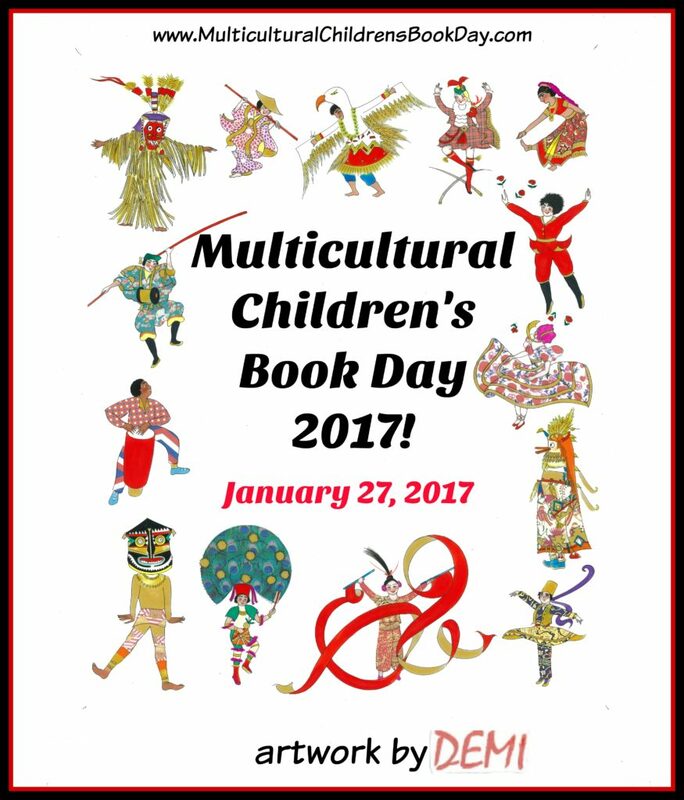 It’s no secret that author Demi is one of my favorite multicultural Children’s book authors. Her books have sold over half a million copies and her work has been appreciated by many diverse people across the globe, such as the Dalai Lama and the Pope. The Empty Pot, her best-selling title, was selected by former First Lady Barbara Bush as one of the books to be read on the ABC Radio Network Program Mrs. Bush’s Story Time, sponsored by the Children’s Literacy Initiative. Demi’s book Gandhi was named a New York Times Best Illustrated Book and received an Oppenheim Toy Portfolio Platinum Award. To read Wisdom Tales Press’ extended biography about this amazing and talented lady, go HERE. 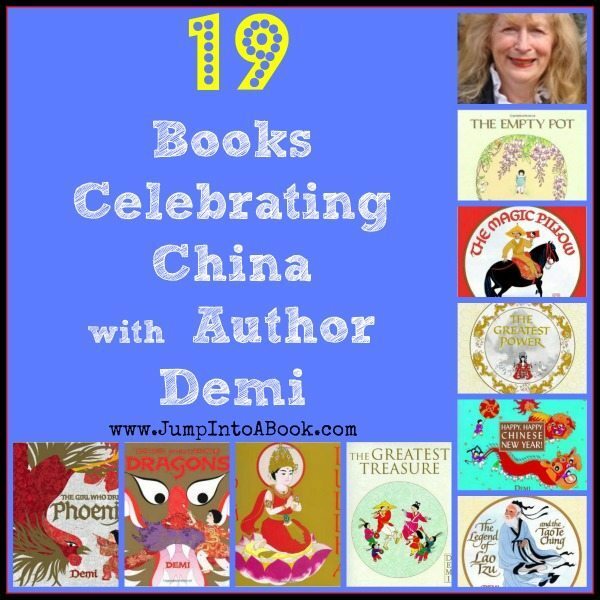 Over the years, I have reviewed many of Demi’s wonderful books; most of which I included in this wonderful Demi booklist I did a while back called 19 Books Celebrating China with Author Demi. As co-founder alongside Mia Wenjen of Pragmatic mom, we have both been fans of Demi’s work for many years. As you can imagine, the we were thrilled and overjoyed when Demi agreed to create a breath-taking signature poster for our 2017 event!